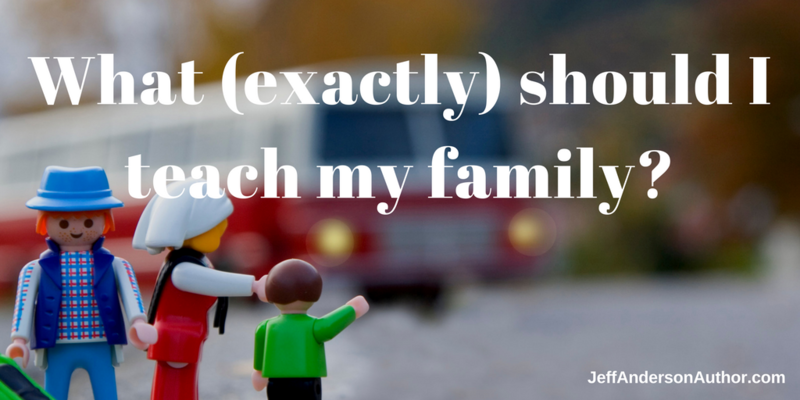 What (Exactly) Should I Teach My Family? Bible Listening… Is it Cheating? © Jeff Anderson. All rights reserved.